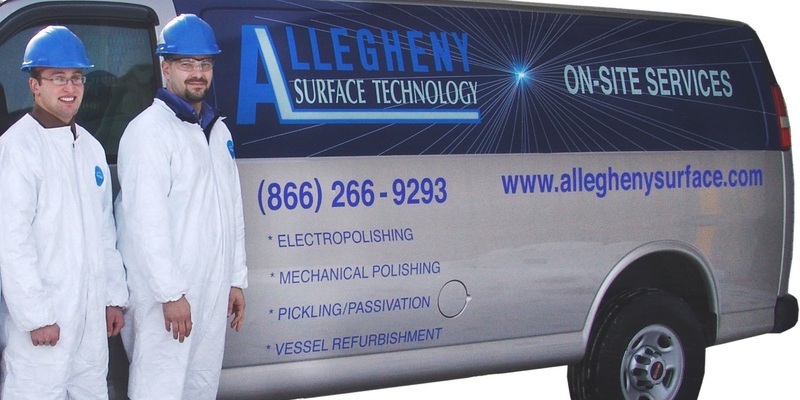 Allegheny Surface Technology (AST) offers turnkey on-site services to address your refurbishment needs. 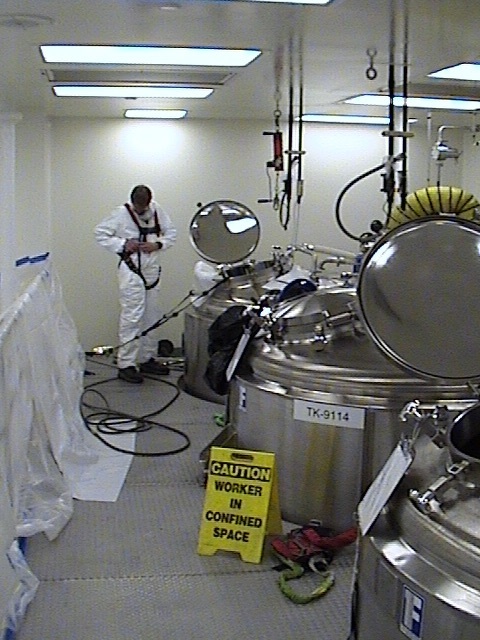 These services may include: vessel or tank repair, electropolishing, passivation and mechanical polishing. 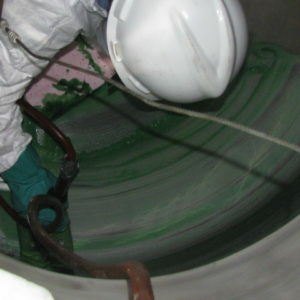 All necessary inspections and testing will be performed and documented. We pride ourselves on efficient and professional work habits. 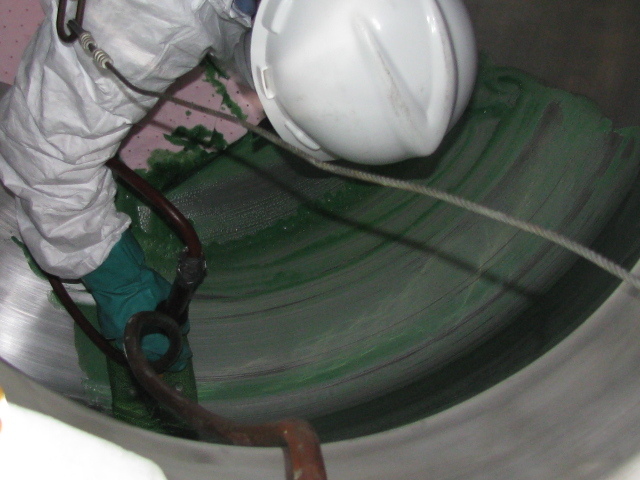 Our on-site teams are led by a qualified Allegheny Surface Technology Site Coordinator. The coordinator implements the work plan. The coordinator is the customer liaison for progress reports, paper work, and general communications. 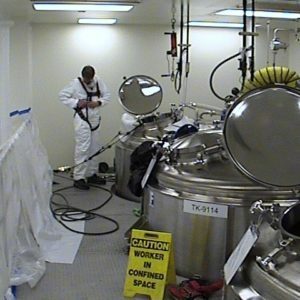 Each on-site technician has completed all OSHA required training needed to perform the work at your site. 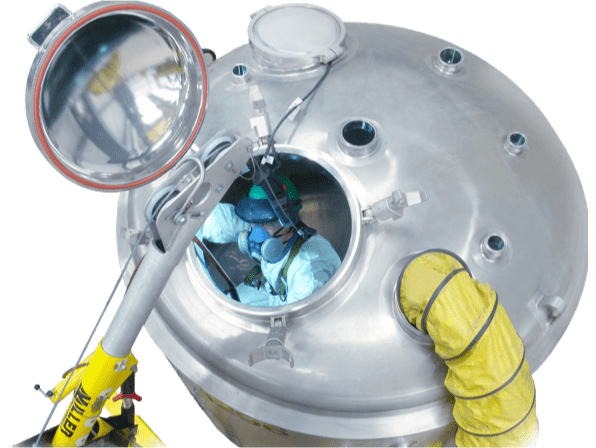 Safety training is completed annually and is reviewed before each job to ensure a complete understanding of the requirements and possible hazards associated with your job and facility. All necessary inspections will be performed and documented by our on-site quality representative or third party inspector. Necessary testing to ensure equipment meets all standards will be performed and recorded. A documentation package will be issued within the agreed upon time frame. Our expertise covers new installations and restoration of existing equipment to keep your project or production on track. Send us your sample, and we’ll return it fully electropolished – along with a price quote and delivery schedule.